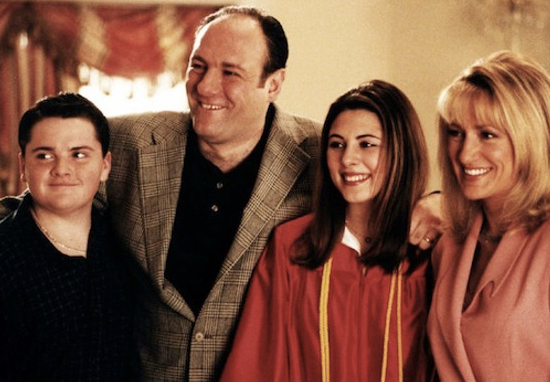 To celebrate 20 years since the launch of The Sopranos, creator David Chase has offered a glimpse of what to expect from the upcoming film. A decade after the series – often regarded as the greatest television show ever made – finished its run, Chase confirmed a prequel movie is in the works. Enter: The Many Saints of Newark. Chase confirmed the news with Deadline in March last year and in a new interview with the outlet released today (January 7) he has announced the prequel will indeed feature Tony Soprano. 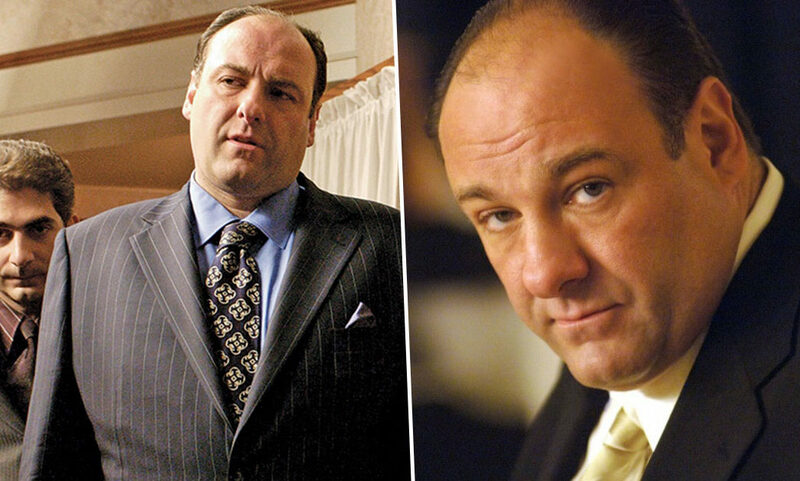 Played by the late great James Gandolfini, Tony was the de facto boss of the DiMeo crime family, one of the most powerful criminal organisations in America. 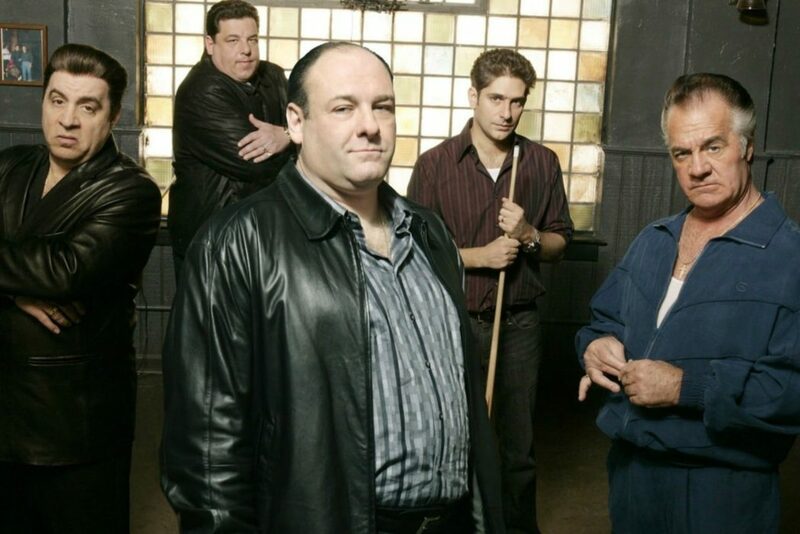 The Many Saints of Newark will see a young version of Tony as the movie looks at the origins of the iconic mobster as he is raised by his tough father Johnny Soprano and his nagging mother Livia. Set in the era of the Newark riots of the 1960s, the film will deal with the tensions between the African-American and Italian communities. With gangsters often getting involved, these conflicts could be lethal. Chase added that by setting the film in this era fans have a chance to see what happened in the period Tony would later glorify, especially in early episodes of the television series. It is going to depict when it was good. The mafia was very polished at that time, how they dressed and what they did. Those traditions were followed more loosely in the series. These weren’t guys who wore tracksuits, back then. With the film set to enter production this year, studios New Line and Warner Bros. are currently casting.